The martini shaker has been passed to a new filmmaker, as Cary Joji Fukunaga has been named the new director of the next James Bond movie, tentatively called Bond 25. 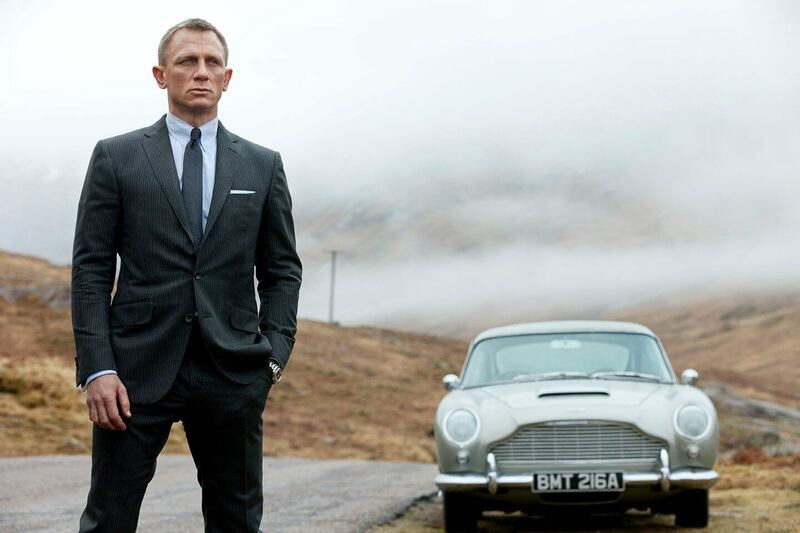 Producers Barbara Broccoli and Michael G. Wilson, and actor Daniel Craig, made the announcement today, almost a month after Danny Boyle left the director’s chair (taking writer John Hodges with him; longtime Bond screenwriters Neal Purvis and Robert Wade have returned to pen a new script based on their pre-Boyle-and-Hodges treatment). In addition to the Cary Fukunaga news, the trio has revealed that Bond 25 will now begin filming on March 4, 2019 (at Pinewood Studios, of course) and be released on February 14, 2020. Fukunaga is perhaps best known as the director of the lauded first season of HBO’s crime series True Detective, as well as the Netflix film Beasts of No Nation and an adaptation of Jane Eyre. I’m happy with this news. I wasn’t a big supporter of Danny Boyle directing a Bond film; he’s a very talented guy, but I don’t think he’s right for this franchise, and I dreaded his “MeToo Bond” idea. Cary Fukunaga, on the other hand, did tremendous work on True Detective and showed a filmmaking talent that, while not immediately bringing James Bond to mind, could fit quite well in 007’s world. If he can create a sequence half as tense and exciting as that neighborhood escape in episode three, Bond 25 will at least be a visual stunner. The longer wait till filming and release is unfortunate, but a small price to pay to get the right movie made with the right people; and I kind of like the idea of a Bond film coming out on Valentine’s Day. Things were looking rocky for a while, but I think we can rest easy now; James Bond is in the right hands. What do you think of Cary Joji Fukunaga directing Bond 25? Are you glad Purvis and Wade are returning as well? Will you spending Valentine’s Day with 007? Let us know in the comments and stick around Geeks + Gamers for more news, reviews and plenty of other content!